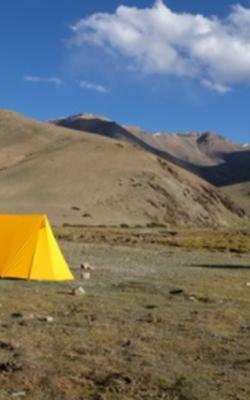 Kanji to Padum Trek via Dibling is one of the nicest treks in the regon of Ladakh. Lamayuru to Padum trek is being compensated by this side trek. Due to construction of road till Singe La, the classic Lamayuru to Padum trek loses its charms. This Kanji to Padum via Dibling and Lingshed traverses through beautiful ancient villages and hamlets with great stunning landscapes enjoyed all the great trekkers. 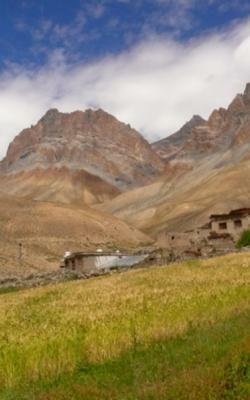 This trek starting from Kanji in Leh District and ends at Pishu village in Zangskar Padum in Kargil District. 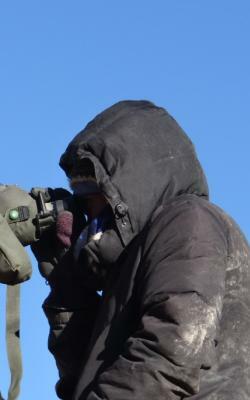 Beside covering beautiful landscapes, mountain passes, high altitude pasture lands, one could also enjoy Ladakhi lifestyle of ancient ladakhi villages and great monasteries of Ladakh and Zangskar like, Alchi, Likir, Lamayuru, Lingshed Gonpa, Pishu Nunnery, Karsha Gonpa, Stongday Gonpa, Zangla Fort and Nunnery, Sani Gonpa, Chukshikjal Nunnery, Zongskul Gonpa and Rangdum Gonpa on the way. 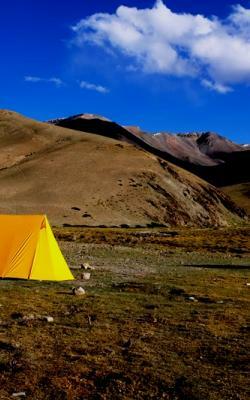 This 15 Day trek covers great places - villages, hamplets, passes, pasturelands, and campings of both Ladakh and Zangskar. This Trek can be done only after Mid-August till End of Sept due to river swell, especially between Dibling and Lingshed Sumdo. Rangdum to Kargil 8hrs. 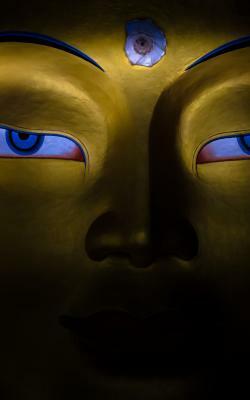 Visit Rangdum Gonpa. 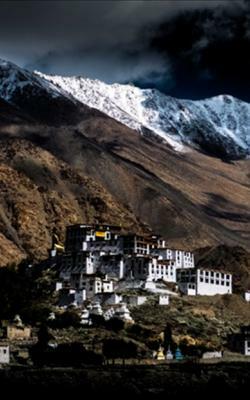 This is one of the best treks in Ladakh covering Monasteries, great villages and Zangskar Range. 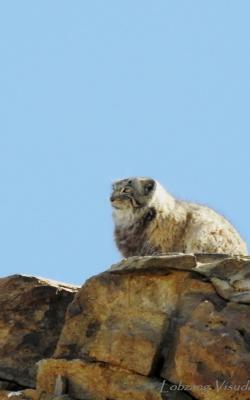 Beside a great trek through stunning landscape and ancient villages, Monasteries of Zangskar like Lingshed, Stongday, Karsha, Pishu Nunnery, Zangla, Sani and Zongskul around Padum and Rangdum on the way to Kargil can be visit. 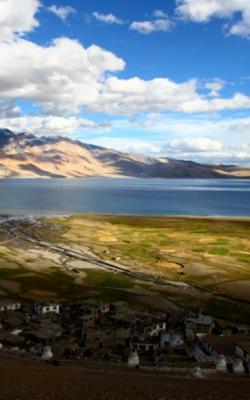 The drive from Padum to Rangdum and Kargil and further to Leh via Mulbekh, Lamayuru and Alchi are great cultural and spiritual experiences.